Steve Bayus will continue to serve as a distinguished adjunct professor of MBA studies at Davenport University, while expanding into some executive education programs as well. 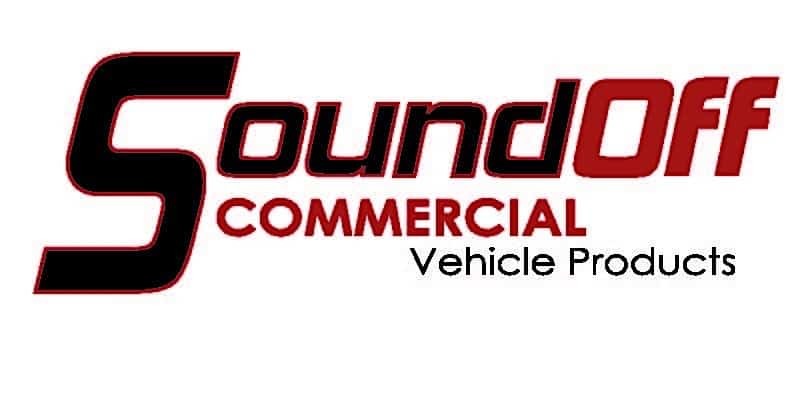 SoundOff Commercial Vehicle Products, the premier provider of LED lighting systems for school buses, is announcing the retirement of Steve Bayus as VP/General Manager. 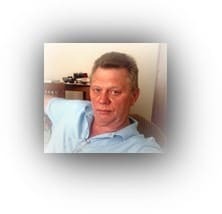 Steve has been a heartfelt member of our industry since 2010. During the next few months Steve will be transitioning his responsibilities the new General Manager Bill Wakefield, to continue his business and industry role. Many of you will remember Steve for his deep passion to “protect those that are most important to all of us” our children and grandchildren. He would like you to remember his luncheon speeches about his grandchildren Luke and Abbie, as well his caring for all of us who serve the school bus industry. Next articleDiesel and Propane and Gas, Oh My!